When employees are working/residing outside of their home country, they are faced with new medical care challenges and must become familiar with their new health care environment. Regardless of whether your employees are Expatatriates or Locals, they need appropriate health insurance protection. At the same time your resort is in competition to globally recruit, hire and retain the best employee talent available. 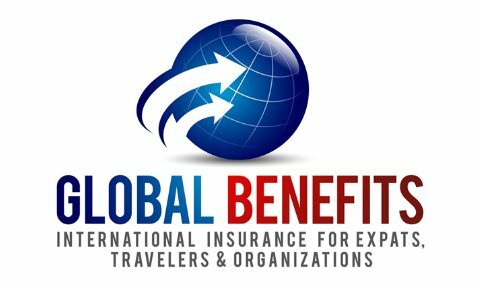 One of the primary methods to get the best employees is with an excellent international employee benefits program including such medical, life, dental and vision insurance benefits. Regardless of the nationality of your employees, we can design a program that will benefit your employees will being cost-effective for your bottom line! Our international group health plans offer a flexible approach to international health insurance. Traditional benefits are complemented with critical worldwide coverage, such as Emergency Medical Evacuation & Repatriation. Because we are experts in international insurance, we can design a plan to provide the most efficient and cost effective medical care for your organization, your employees and their families utilizing a wide variety of international insurance carriers.